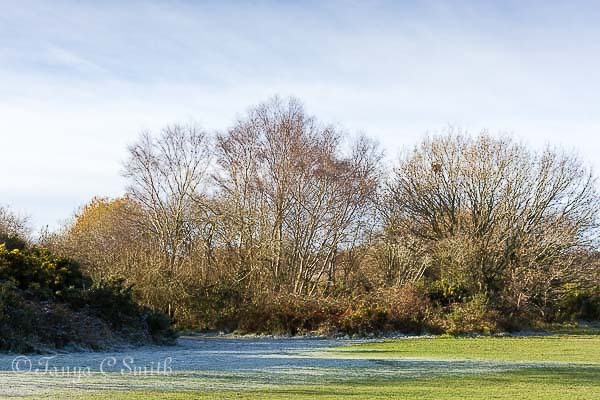 Turbary common is an important urban nature reserve containing the largest area of heathland in north Bournemouth, Dorset along with woodland and scrub. 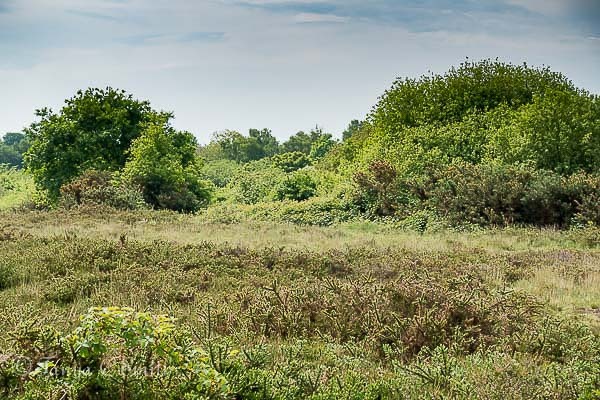 It is home to many wildlife species including the Dartford warbler and all six species of British reptile. Cattle are used for grazing to help conserve the natural habitat. 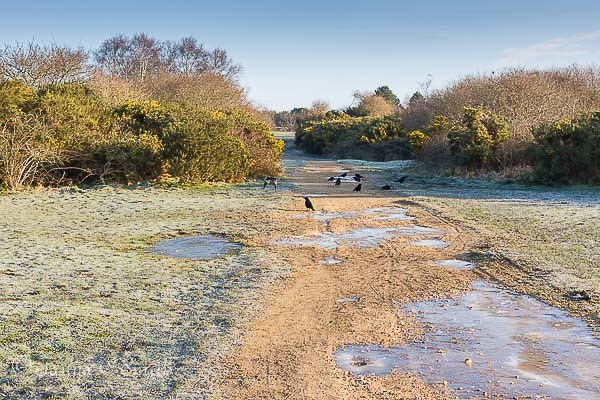 There are many pathways through the nature reserve, some hard surfaced, some sandy and occasional guided walks are held throughout the year.